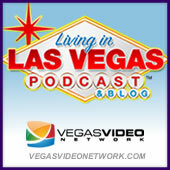 How to Launch a Show on the Las Vegas Strip: What does it take to launch a brand new show on The Strip? And be the musical director of one of the most popular shows in Vegas? Guest Keith Thompson joins Scott to provides some fascinating insight into the business of show.